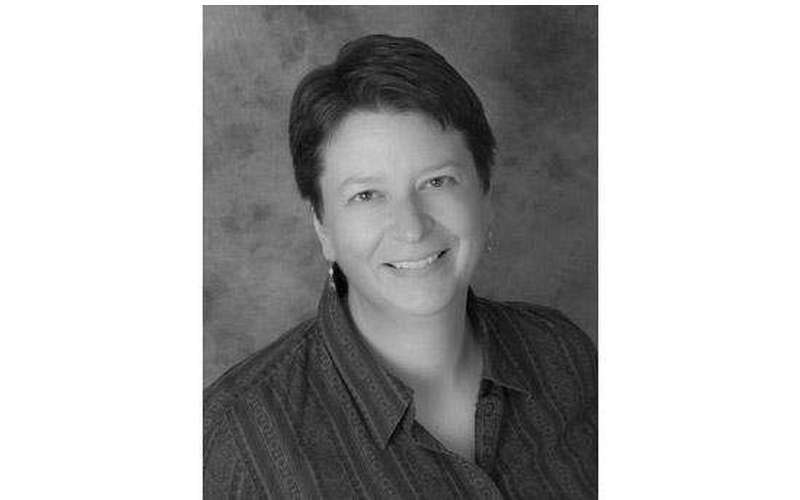 Tamarra Mitchell, Quickbooks Pro Advisor Managing your books so you can manage more business! I pride myself on close personal service and relationships, providing various bookkeeping services from weekly assistance to monthly/quarterly tuneups. My years of experience allow me to help you, the small business owner, coordinate your business records, including: time tracking, inventory and purchase tracking, and efficient billing procedures. I will ensure that your income and expenses are reported properly each month as well as balancing your checkbook. My services may include sales tax filing and various audit preparations, i.e. workers' comp insurance, disability insurance, or sales tax audits. I will monitor your net income and alert you to work with your CPA for year-end tax planning purchases. I can also help you track and report your form 1099 vendor payments. TM's Bookkeeping Service performs complete payroll processing including check writing and preparing payroll quarterlies and year-end payroll reports (W-2's) or as simple as entering payroll information into Quickbooks if you are already working with a professional payroll service. Quickbooks can be tricky for newbies! 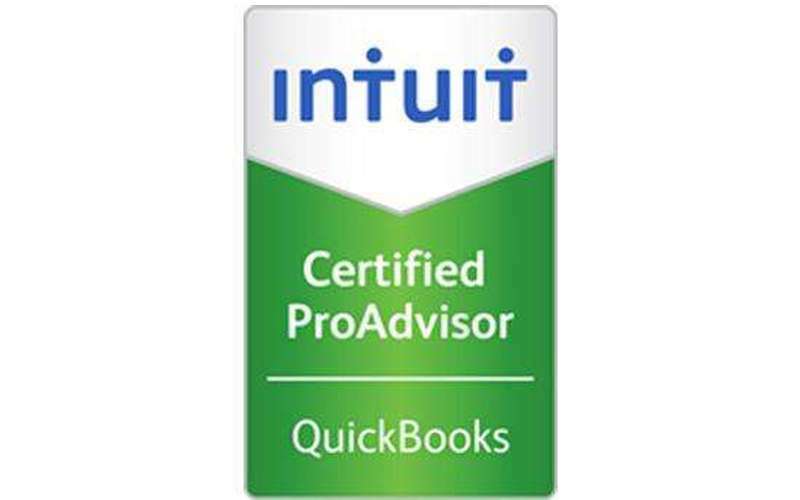 I am a Certified Quickbooks Pro Advisor and can help you set up your Quickbooks software, including your company file, chart of accounts, income and expenses, and reports. Once your Quickbooks software, company file, accounts and reports are set up, I am also available for ongoing Quickbooks tech support. Please call me at 518-791-5232 during business hours to set up a free consultation.